Cedar Therapy; a calm oasis, where wellbeing is promoted, and treatments are personalised. 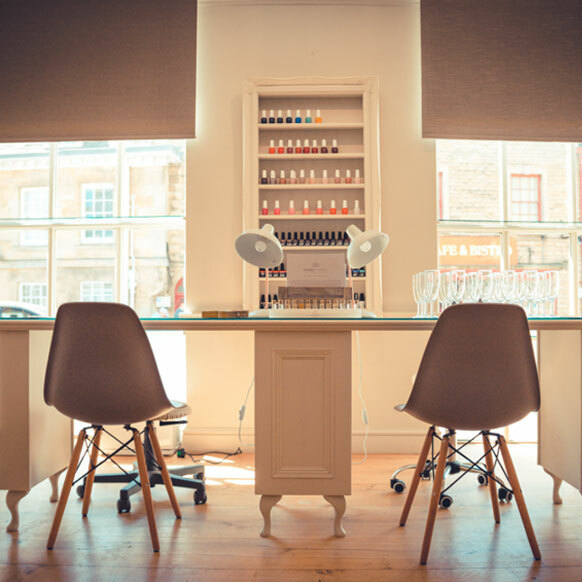 Cedar Therapy is a collection of luxury beauty salons based in the Cotswolds offering an extensive range of treatments from holistic to machine based. 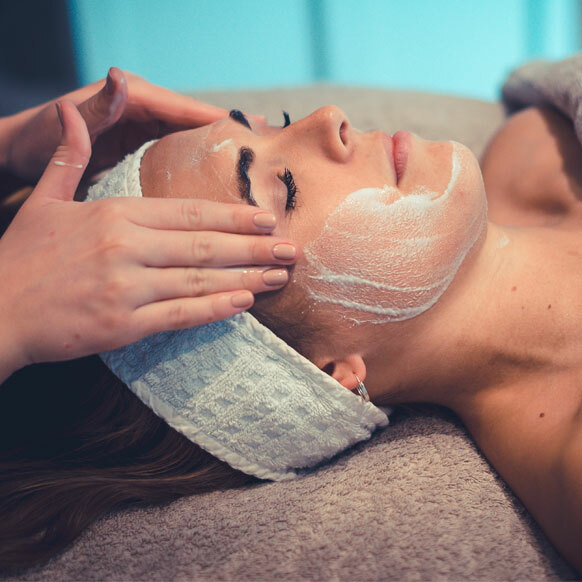 We offer a wide selection of premier treatments from the finest brands including CACI, Guinot, Decléor and Aromatherapy Associates, all in the comfort of the relaxed and friendly environment of our beautiful salons.  Our carefully selected team of wonderful therapists are always on hand to provide everything from treatment advice to gifting ideas.  Providing bespoke consultations to ensure your treatment is tailored to your specific needs and concerns. 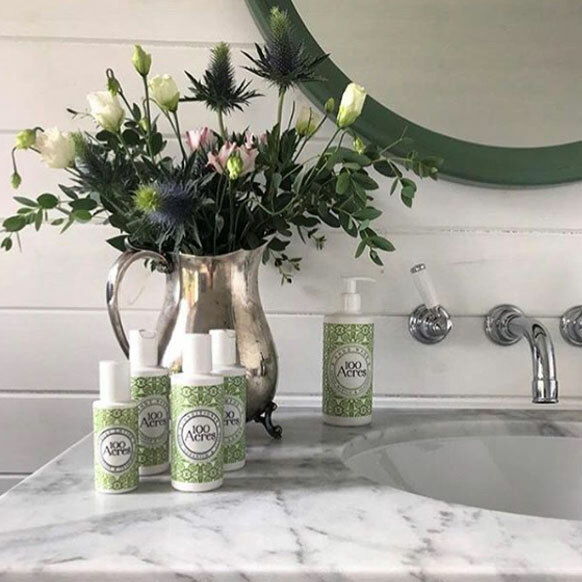 As well as our wonderful treatment menu our boutique Cedar lounges offer a fabulous range of premium retail products, encompassing everything from skin care must haves and pamper treats to luxury home fragrance. Quick and easy online booking!